Choosing Giuseppe Verdi for your homeschool composer study will add the variety of opera to your music curriculum. In his lifetime (1813 –1901), Verdi composed 28 operas! And those operas have continued to be loved right through modern days. Although Verdi did write other pieces of music -- songs and sacred works, he is best known for his brilliant operatic compositions. So as you study Verdi, you're also studying opera. We chose Verdi for one term of our Charlotte Mason styled composer study. 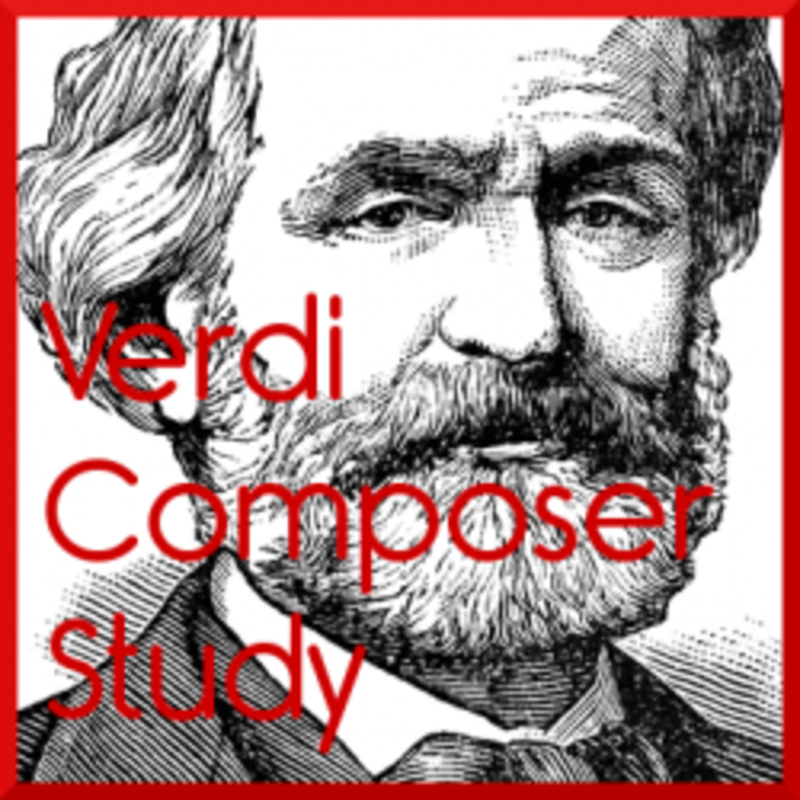 Here are some things we used for our study that can help you design your own Verdi homeschool composer study or unit study. Verdi is almost synonymous with opera, so to study Verdi, you'll want to listen to lots of his famous opera pieces. The absolute best option would be to watch a live opera in person. But it that's not feasible, watching a recorded performance is also option. Another choice would be to listen to audio recordings. Of course, with audio you won't get the entire opera experience -- the stage, the costumes, and the orchestra pit. But at least you're hearing the music and the vocals. An advantage of only listening is that you won't have to delve into some of the unseemly aspects of the story-lines. So choose what best fits your situation, possibly using a combination of options for the best exposure to Verdi. If you do choose individual operas to study, you have many options because Verdi was such a prolific composer. See his complete list of works here. These operas were written for adults, so there are adult themes of love affairs, jealousy, murder, and suicide. Be sure to read summaries of the operas before sharing them with your children. Most of the story lines are better saved for older children. 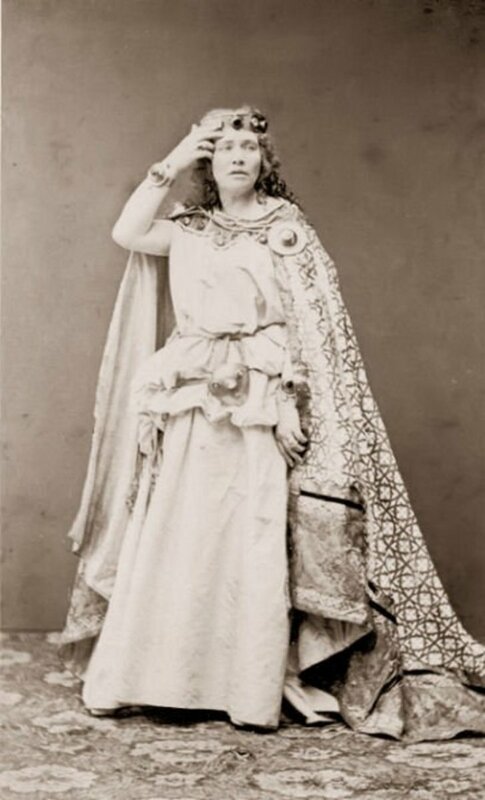 Here are some notes about several more popular operas by Verdi. Although one of his best known operas, be aware that the plot centers around the love affairs of a courtesan. Another bad choice for children, Rigoletto recounts the womanizing exploits of the Duke of Mantua. 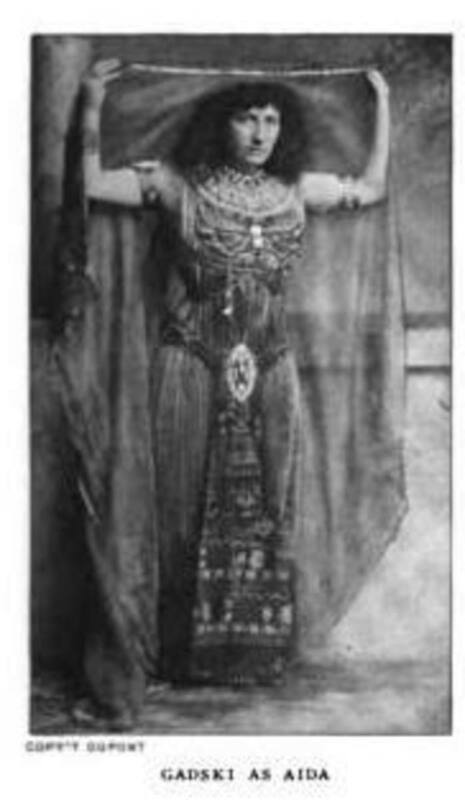 Aida, an Ethiopian princess, is captured and brought into slavery in Egypt. A military commander, Radames, struggles to choose between his love for her and his loyalty to the Pharaoh. To complicate the story further, Radames is loved by the Pharaoh's daughter Amneris, although he does not return her feelings. This is a good choice as long as you don't mind a tragedy -- both main characters die in the end. We watched a DVD of this opera; my daughter and I both loved it!How to pronounce Il trovatore (audio)Il Trovatore Education Materials from San Francisco OperaMacbethHere you have a great Shakespeare tie-in.Macbeth Study Guide (PDF) from Metropolitan OperaOtelloThis is another opera based on a Shakespearean play. 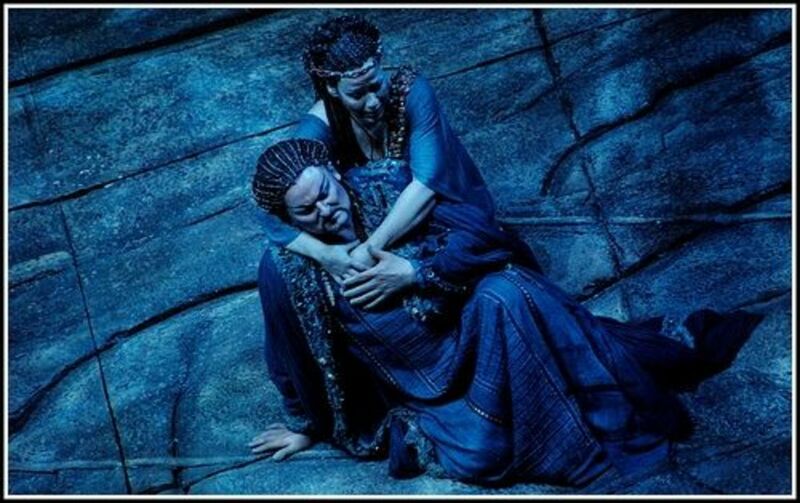 It's a tragedy, of course, and characters die in the story.Otello Education Materials from San Fransisco OperaFalstaffThis opera is based on Shakespeare's play The Merry Wives of Windsor and scenes from Henry IV. For biographical information about Verdi, the book The World's Great Men of Music by Harriette Brower has a chapter about Verdi. 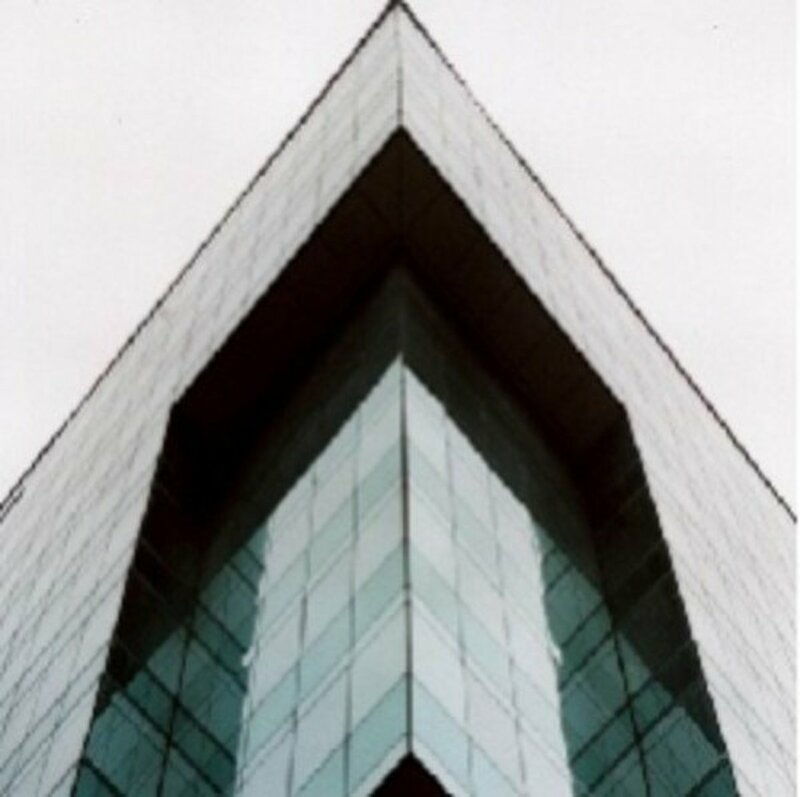 Find this public domain book at Google Books. 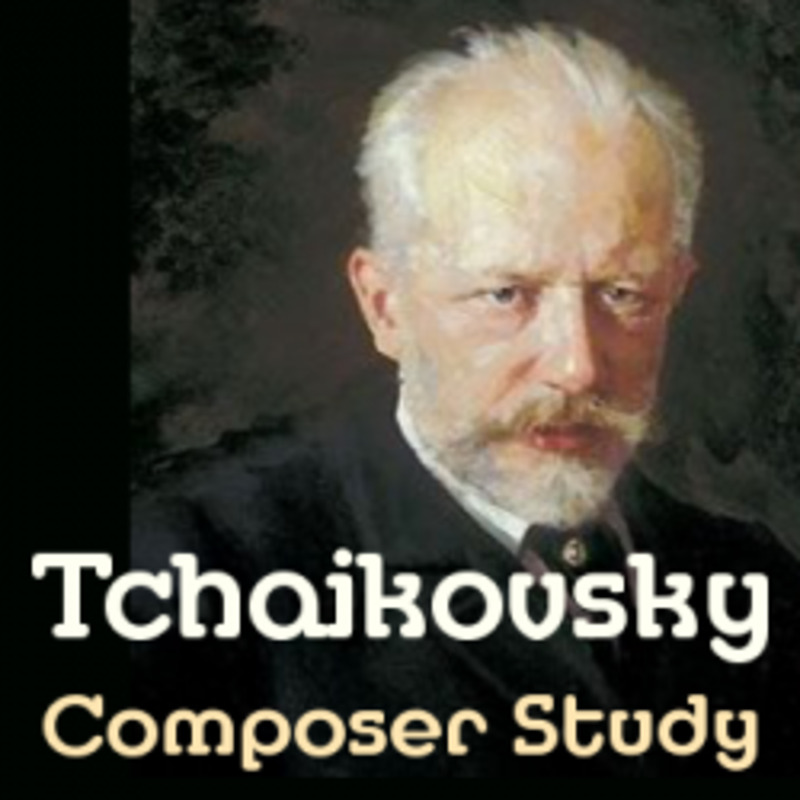 To study a composer, the most critical thing is to listen to music as much and as often as possible. 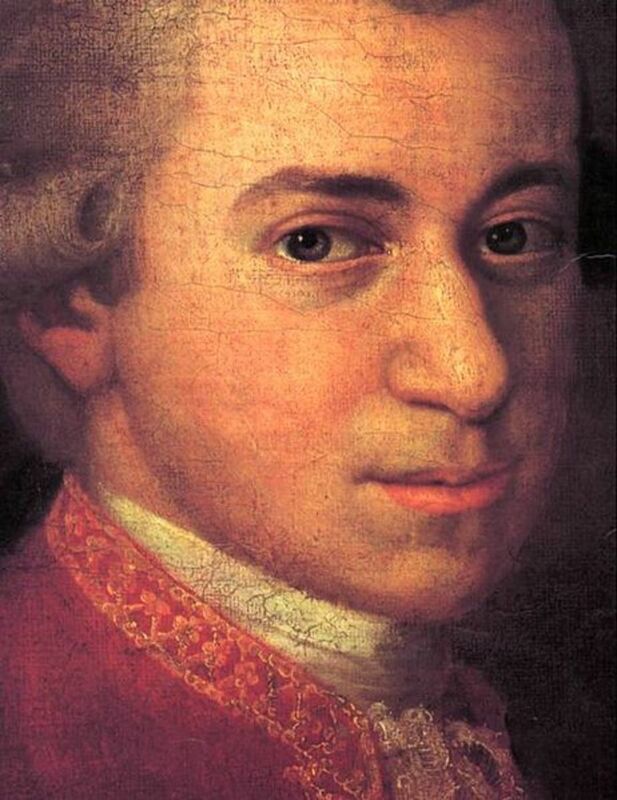 Buying a "best of" CD is a wonderful way to get a good sampling of the composer's most famous works. And it requires no research on your part. A music expert has already chosen the titles! This CD offers a varied selection from Verdi's most popular operas. See the list below for the specific songs. The VOX audio CDs are part of the Beautiful Feet History of Classical Music unit study. 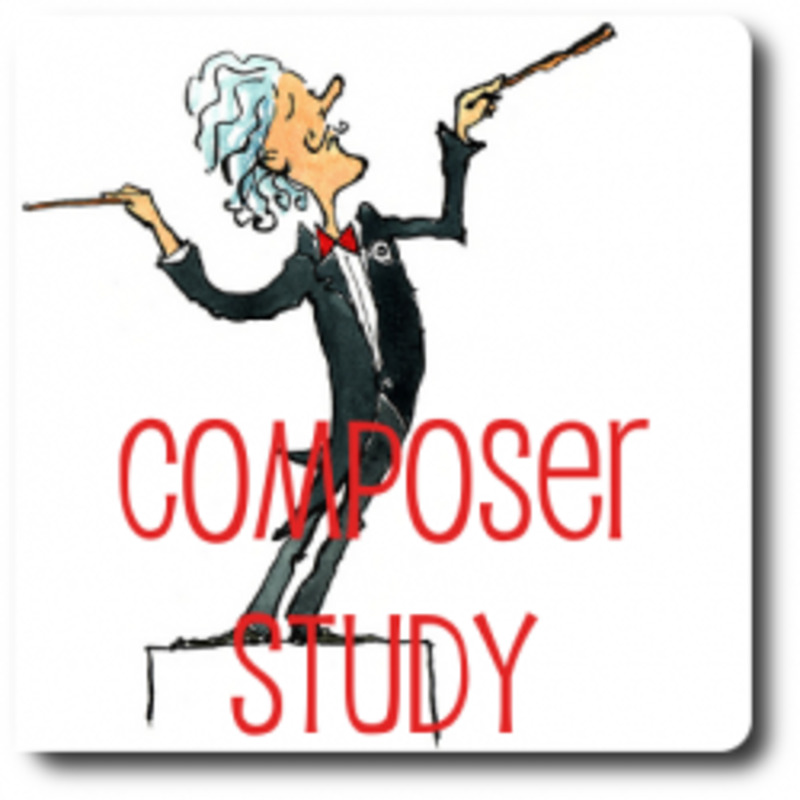 I have quite a few of them and find them excellent resources for learning about composers. I like how the music snips are woven into the biographical story. These are suitable for intermediate and higher students. These are freebies I created for our own homeschool use. You're welcome to use them too. This minibook is a fancy trifold with extra flaps inside. There are black and white images of Verdi, his name, and years of life. A total of nine different pages -- one is a cover page with a large image of Verdi; the others are lined pages suitable for writing. This free printable includes background and about opera & Aida as well as a crossword and wordsearch puzzle. 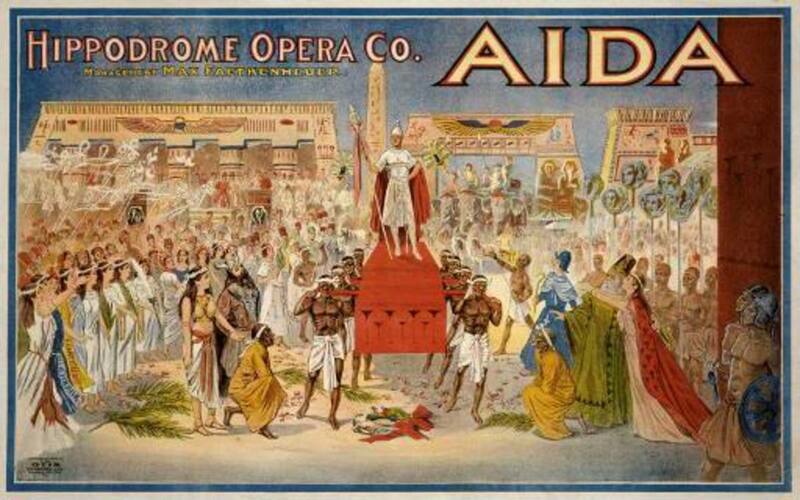 You can listen to the Triumphal March from Aida for free at this link at Classics for Kids. Unfortunately this coloring page is a cartoon rather than a realistic style. Timeline of The Life and Times of Giuseppe Verdi. Gives historical context of his life. A fact sheet about Verdi's music. Click on GET LESSON for a biographical passage of Verdi's life plus some reading comprehension questions to answer. This is a portion of the video production listed below. Enjoy a preview. Staring --Levine, Milnes, Marton, and Pavarotti. This is the way we're studying opera -- through DVD recordings of live opera productions. The videos have English subtitles so that you know what the singers are expressing. As we watched, I kept a summary handy to review the characters and the plot. The entire opera has been uploaded to YouTube. You can start watching with the links below. If you've got little ones tagging along for the composer study, this picture book about the opera would be perfect for them. And of course, the older kids will learn from it too! I've heard about a famous Italian opera, about a barber I think which sticks in my mind.